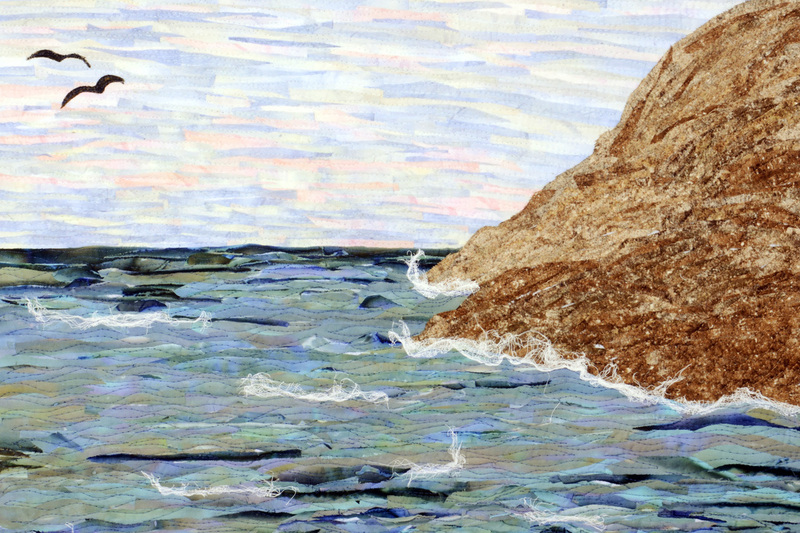 A native of the British Virgin Islands, is an award-winning fine art quilter. 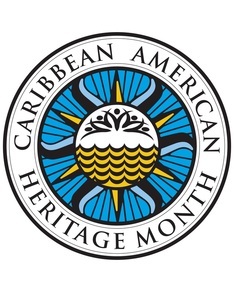 Her work has been featured at the Florida Museum of Natural History, the South Carolina State Museum, the McMinn County Living Heritage Museum, Tennessee, International Quilt Week, Japan, the University of Johannesburg, South Africa, Expo Unimed Curitiba, Brazil, Taiwan International Quilt Exhibition, 2016, and is now in the permanent collection of the National Quilt Museum in Paducah, Kentucky. In 2011 she was privileged to have her work published in Lone Stars III: A Legacy of Texas Quilts dating from 1986 – 2011. 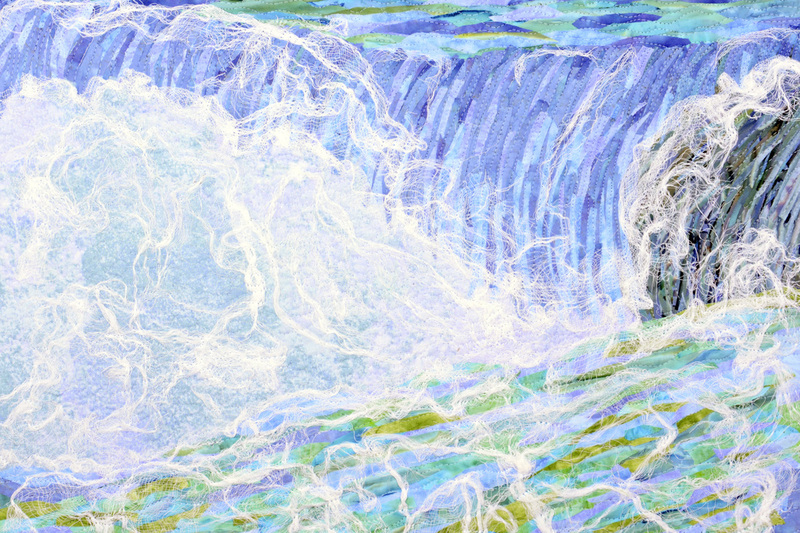 In 2016 she was selected as one of 41 fiber artists worldwide, for the exhibit "Water is Life: Clean Water and its Impact on the Lives of Women and Girls around the World" which will debut at the United Nations headquarters in Geneva, Switzerland in March 2016 and tour extensively throughout the world. 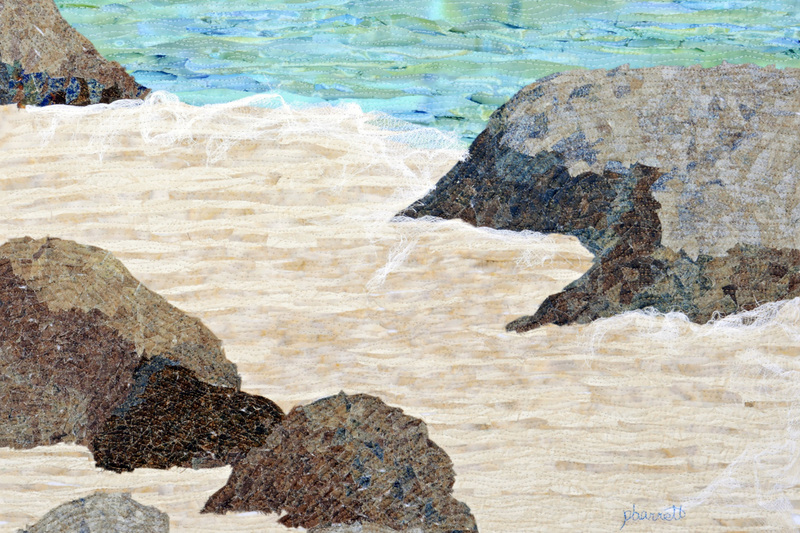 As an artist working with fiber as my medium, I transform pieces of fabric into beautiful, textured works of art. My inspiration comes not only from current observations in my daily life but also from past experiences and stories passed down from generations before me. 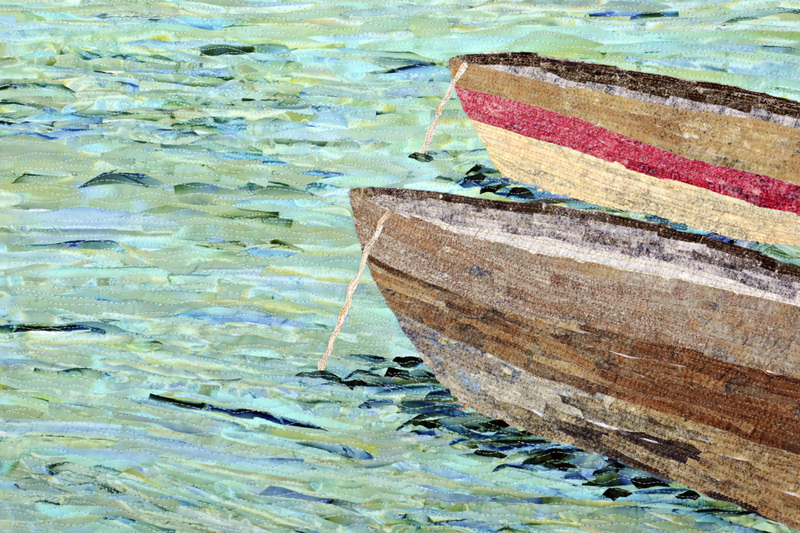 My art is about color, texture and emulating the look of a painting while using fabric and thread. I am drawn to the tactile nature of fabrics and my goal is to allow viewers a chance to see my vision and possibly take away something completely unexpected. My process is visual and begins at times with a sketch or when I first see a piece of fabric that immediately evokes my creativity. I use fabric, thread and other fibers as my palette and together these elements allow me to have a unique artistic form of self-expression.